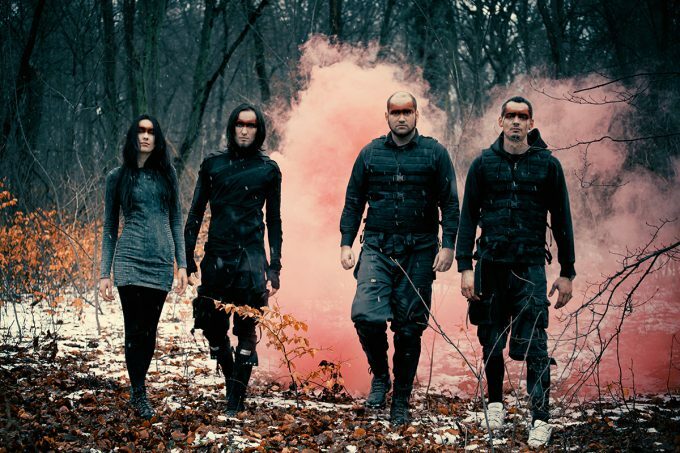 If you take a closer look at their history “What doesn’t kill us, makes us stronger” could be the keynote of this german Post Industrial / Alternative Metal band. Originally founded back in 2005, X-Vivo recreated itself in 2011 after several setbacks and changes in their line-up. 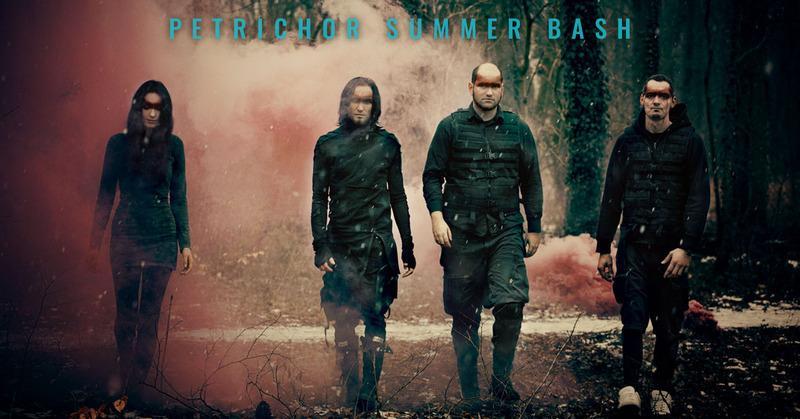 Temporary as a pack of four (2014-2017), they concentrated with full force on creating their current album Petrichor. The music contains stylistic elements of metal, industrial and post rock and is reminiscent of a mix of Slipknot, Nine Inch Nails, Evanescence or Bring Me The Horizon. Accordingly it’s a combination of heavy riffs with synthetic sounds, that characterizes the contrast between the organic and industrial approach of X-Vivo. Low tuned guitars and sinister sounds are a part of the bands repertoire as well as melancholic pianos and cinematic elements. Moreover the four different voices starting from harsh shouts to spoken word and clean singing are also a stylistic device of the band. Performing on stage X-Vivo are five bundles of energy rocking their asses off. Stage elements of light and wires, that could be a part of “Resident Evil” meet post apocalyptic “Mad Max” outfits. The gloomy note of the sound is also stylized in the faces of the band members. Altogether X-Vivo already had four releases. After their first Demo-EP Evil One, a full-length album called EgoPhobia followed in 2009 combining several years of theband history. 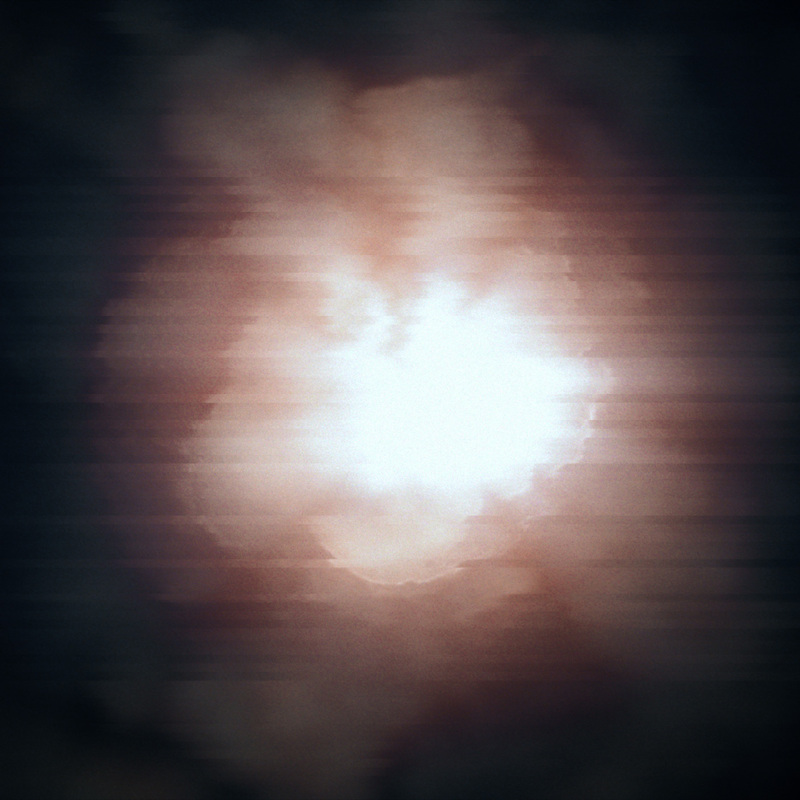 In 2013 they published the Remix EP Out Of The Smell Of Decay, that shows new facets of selected tracks of their debut album. Moreover the tracks appeared on samplers of Sonic Seducer, Dark Spy and Zillo and the band had a few interviews on radio stations (i.e. RadioEins Berlin). On April 29th 2017 X-Vivo released their concept album Petrichor containing 12 new songs, that creates a symbol for revivalism and thereby opposes against the circle of apathy and suppression. Several online reviews stated the band mainly positive feedback. Currently the band plays a couple of concerts and in this regard they supported Combichrist and Ost+Front at Out Of Line Weekender 2018.